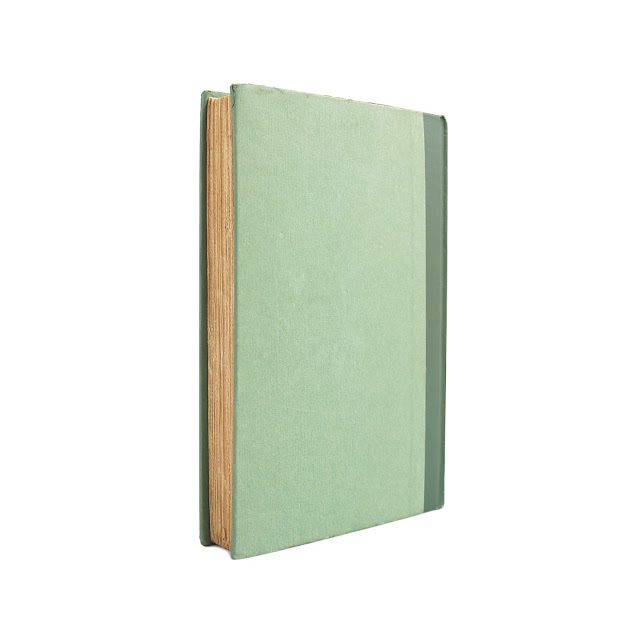 This antique hardcover book of poetry is bound in green cloth boards. 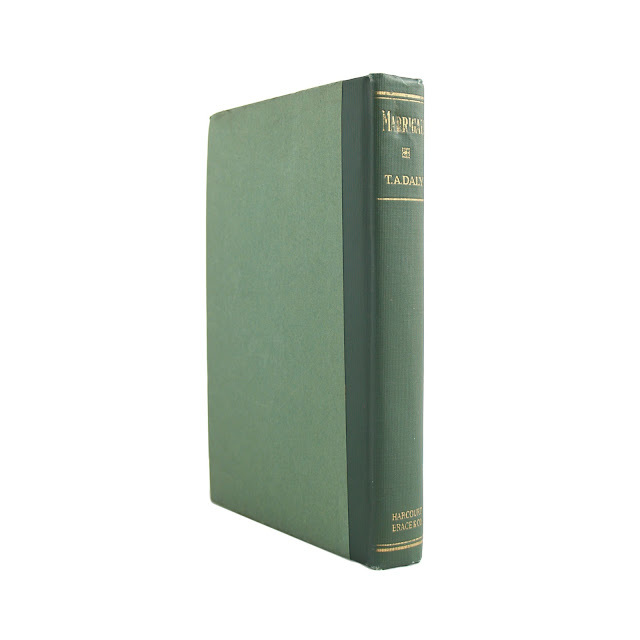 Spine has gilt lettering; front and rear have lighter-green paper coverings, with dark green lettering and decoration. 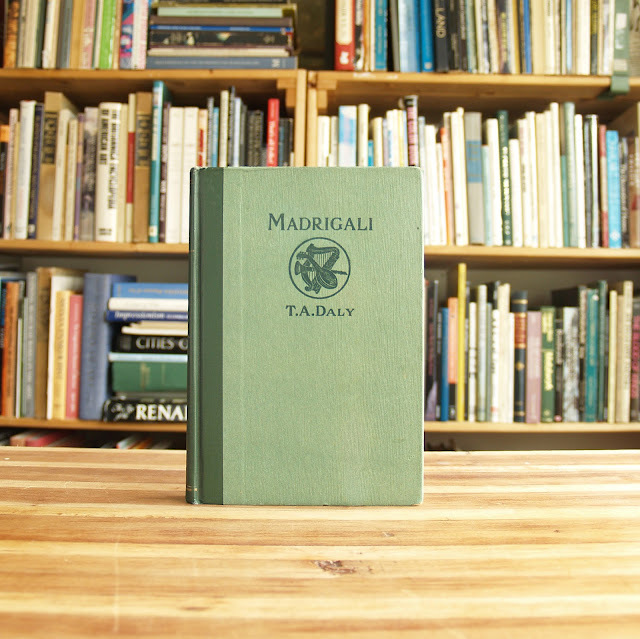 Book is in good condition with browned pages, edgewear, wear to the spine lettering, and soil. 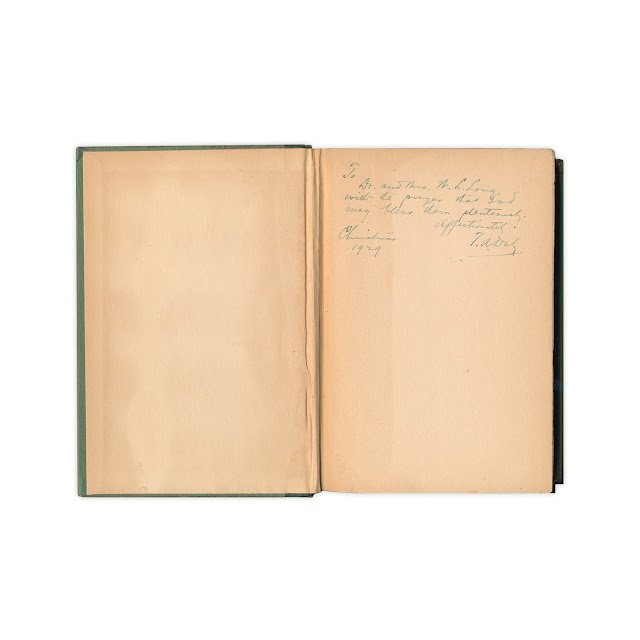 Gift inscription on front inner board reads "To Dr. and Mrs. W. L. Long, with the prayer that God may bless them plenteously [?]. Affectionately, T.A. 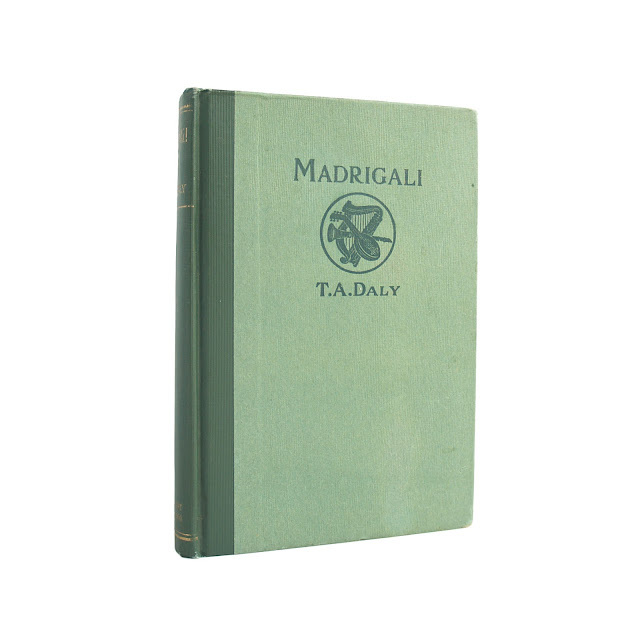 Daly," dated Christmas 1929. 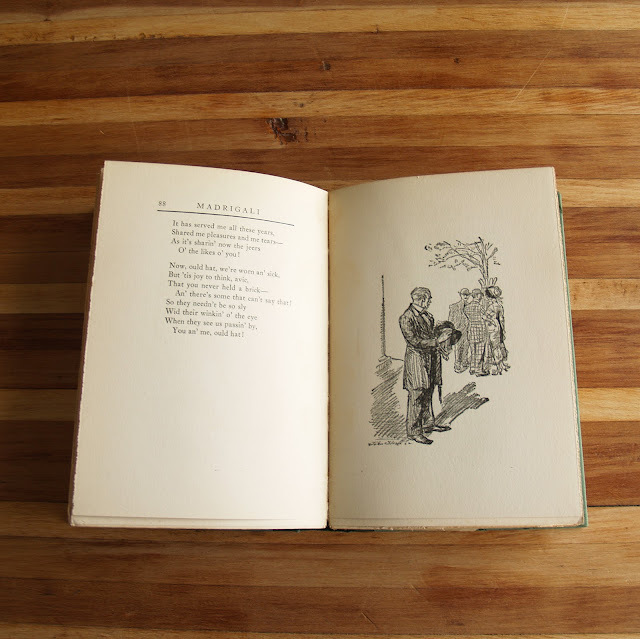 Contains a variety of poems, with black-and-white decorations. Dust jacket remnants are tucked in at rear. 167 pages; approx. 5"x8".